BERLIN -- Volkswagen brand will skip the Paris auto show this year, the company said on Thursday, becoming the latest and most prominent carmaker to ditch the biennial industry gathering in the French capital. Since the VW Group's emissions-cheating scandal erupted in 2015, Europe's largest automotive group has scaled back brand presentations at traditional car shows, including Detroit and Frankfurt, partly as a cost-cutting measure but also mirroring a sector trend. "The Volkswagen brand is continually reviewing its participation in international motor shows," the carmaker said on Thursday. Instead of participating with its own stand at the October 2-3 show, VW said it could host "various communications activities" in the French capital. VW's luxury division, Audi, last year trimmed its presence in Frankfurt, which hosts Europe's largest auto show in alternate years. Ford, Nissan and Infiniti have already said they will not be at this year's Paris show. Many of the traditional industry gatherings have registered a drop in visitor numbers since the turn of this century. Mercedes-Benz, BMW and Audi will skip the 2019 Detroit show, where the VW Group attended with a significantly reduced lineup this year. Among the reasons for the decline is the emergence of technology as the main battleground for connected, autonomous cars, which has drawn exhibitors to competing events such as the Consumer Electronics Show (CES) in Las Vegas and the Mobile World Congress in Barcelona. 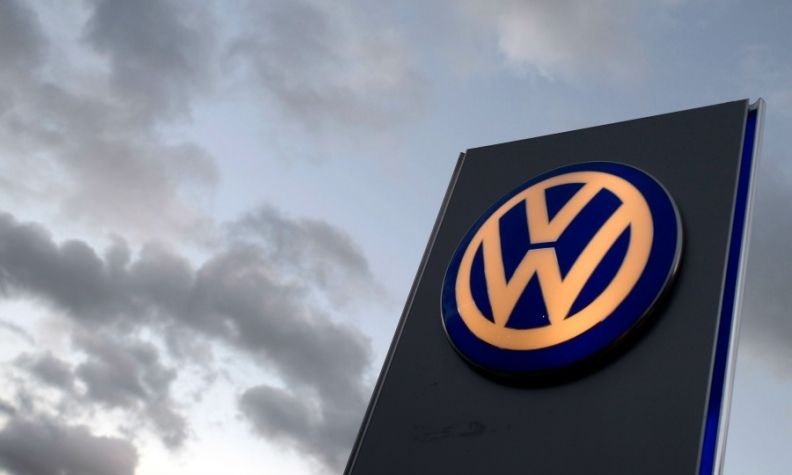 A spokesman for VW's French operations said that Audi, sports car brand Porsche, Czech division Skoda and Spanish unit Seat are still due to attend the Paris show. VW's headquarters in Wolfsburg, Germany, said the decision to skip the 2018 event does not mean the VW brand will also stay away from the next Paris show in 2020.